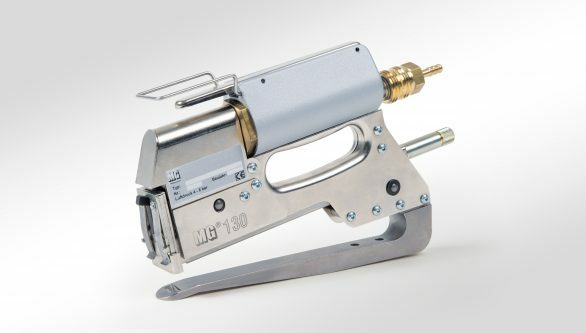 Hand operated stapler similar desin to the R31 but with a more robust construction. 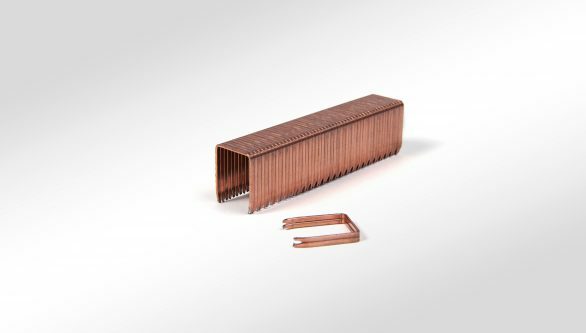 Preferred by many installers for longevity and ease of use. 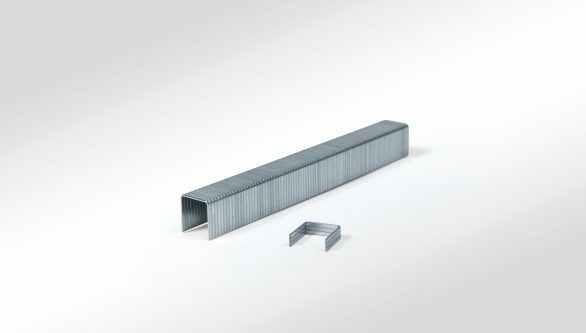 Suitable for use with 8mm and 12mm Firehalt staples. 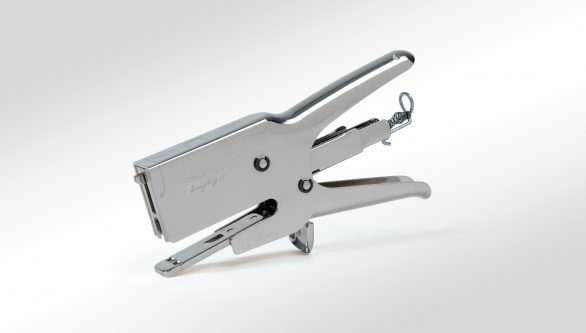 Our hand operated plier stapler is recommended…..